Every day we inspire patients, the community and each other by transforming the health care experience through a culture of caring, quality and innovation. 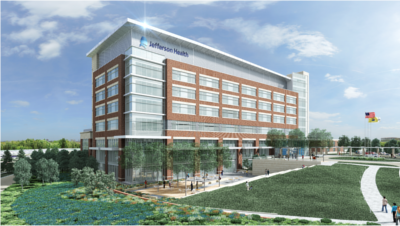 Jefferson Health New Jersey is an integrated healthcare delivery system providing a full continuum of healthcare services, ranging from acute-care hospitals to a broad spectrum of outpatient and wellness programs. A multi-site healthcare provider, Jefferson Health New Jersey serves the residents of Camden, Burlington and Gloucester counties. Jefferson Health New Jersey is all about people—including our administrative staff, dedicated nurses and experienced physicians, and most importantly, our patients. Learn what drives us everyday from the perspective of one of those very important people, our President, New Jersey Division of Jefferson Health and Executive Vice President of Hospital and Health Services at Jefferson Health, Joseph Devine, FACHE. Jefferson Health in New Jersey is led by an experienced, diverse and dynamic group of professionals, physicians, and community leaders. Learn more about the Jefferson Health, New Jersey Board of Directors, Kennedy University Hospital Board of Trustees, and Jefferson Health, New Jersey Senior Leadership by clicking below. The landscape of South Jersey healthcare is changing for the better. Announcing the newest patient-centered partnership in the Delaware Valley. Kennedy Health & Jefferson. Better together. Better for you. The Kennedy Health Care Foundation was created more than five years ago to provide an outlet for the people of our communities to give back and help us continue to offer the finest healthcare in the region. 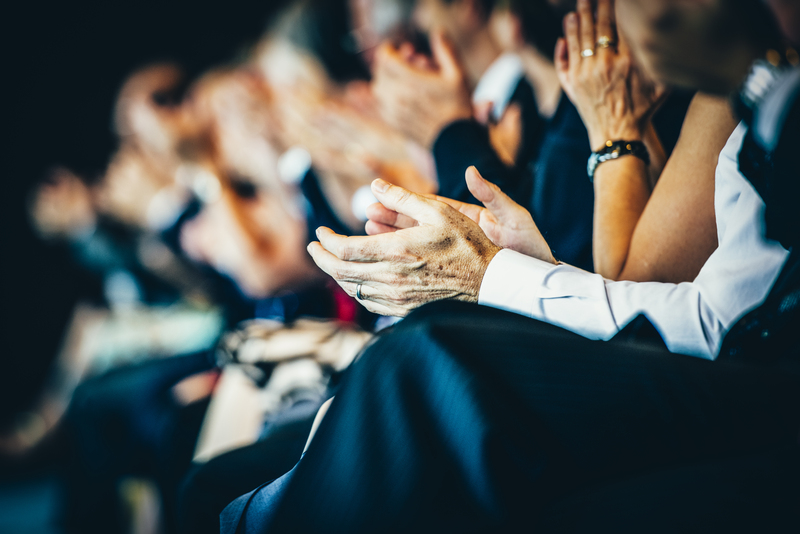 Every year Jefferson Health in New Jersey is honored to receive a wide range of industry awards, accolades and recognitions. Every day we're proud of the affiliations, accreditations, designations and partnerships we have with some of the top health care organizations in the world. And every minute we're humbled to serve the residents of the communities we love. Access important financial records, compliance procedures, privacy practices and more by clicking below. Below you'll find the most recently published information regarding Jefferson Health in New Jersey (formerly Kennedy Health), and contact information for our primary media relations contact. Community Health Needs Assessments (CHNA) are part strategic plan and part grounding rod. The Patient Protection and Affordable Care Act of 2010 (ACA) requires tax-exempt hospitals to create a hospital community health needs assessment every three years. Jefferson Health's CHNA is developed alongside community stakeholders, and seeks to reinforce it's commitment to community health care. Find the most recently published annual reports for Jefferson Health's New Jersey Hospitals and the Sidney Kimmel Cancer Center — Washington Township below.